Fast service from a local company you can trust. Don’t Leave Work Without Us! Electronic Systems for Your Office, Commercial, or Industrial Business. Serving the Rhode Island, Massachusetts and Connecticut tri-state area. Burglar, Hold-up, Motion, Glass break, perimeter, safes & vaults. 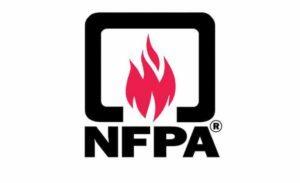 Offering UL Certified systems for advanced protection. Keep an eye on your business, or let us do it for you. 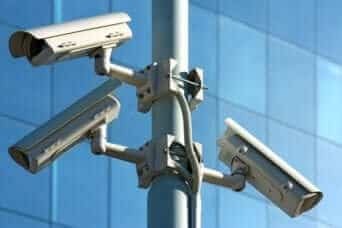 With AAA Alarms advanced video surveillance technology, you can now keep an eye on your business from anywhere, or better yet, leave the watching to us! The Protection You Must Have. 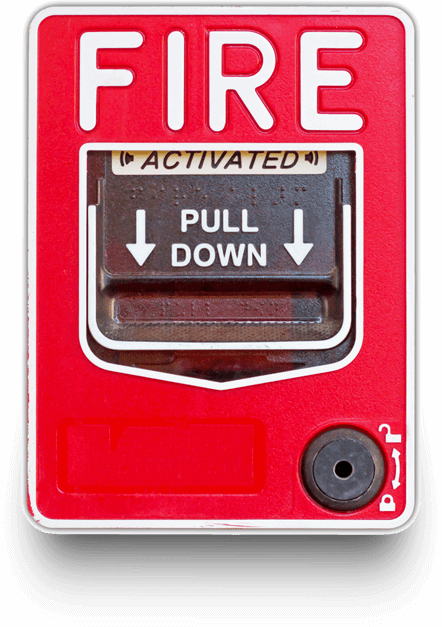 Code Compliant and Budget Friendly fire alarm system installation and service. 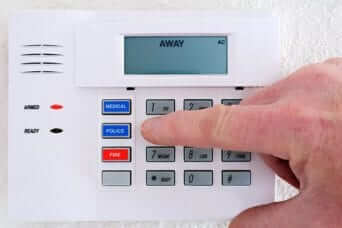 Call AAA Alarms and Fire Protection today for a free estimate of your system requirements. 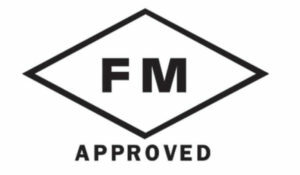 We understand that you need to regulate movement throughout your facility – you need to let the right people in and keep the wrong people out when it matters most. 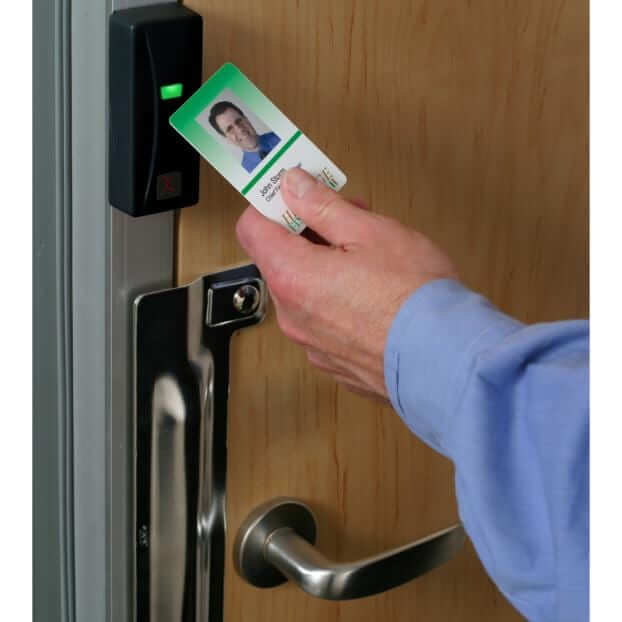 Access control systems provided by AAA Alarms give you an audit trail and documentation of who was in what parts of your facility, and when. 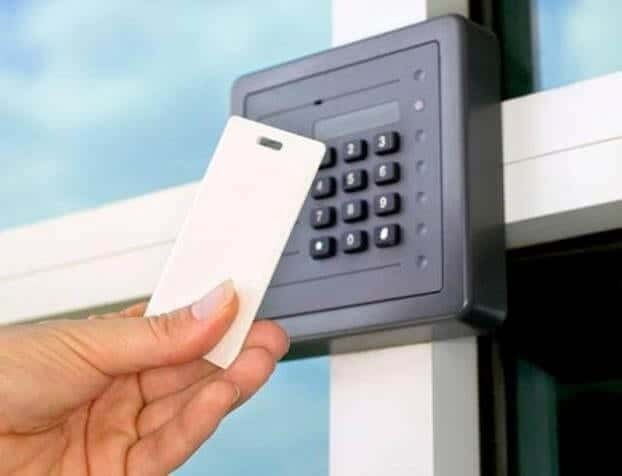 Managing Your Business Security and Fire Systems Doesn’t Have to Be Hard. 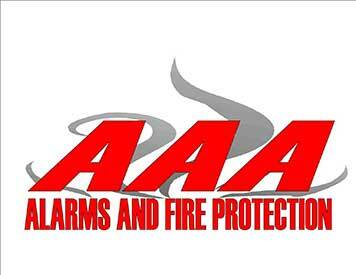 AAA Alarms and Fire Protection is a leading provider of commercial alarm services for those clients who require the peace-of-mind & certainty that comes only from an experienced group of industry leaders. No big brand name, just the know how to make you secure. Our services offer – installation, monitoring, repair, testing, inspection, design & consulting. Call or Message us today for a free consultation! "Uncompromising, professional service beyond comparison!"